It’s been a very long wait for fans of Ico and Shadow of the Colossus, but now the next game developed by Fumito Ueda and his team, The Last Guardian, is finally getting released on PlayStation 4 in just a few days. To let players get ready for the unique experience offered by the upcoming game, Sony Japan released a brand new trailer today. The new The Last Guardian trailer, which can be watched below, features plenty of gameplay with relatively light spoilers, so it’s definitely a good watch for those who want to learn more about The Last Guardian without getting any surprise spoiled. 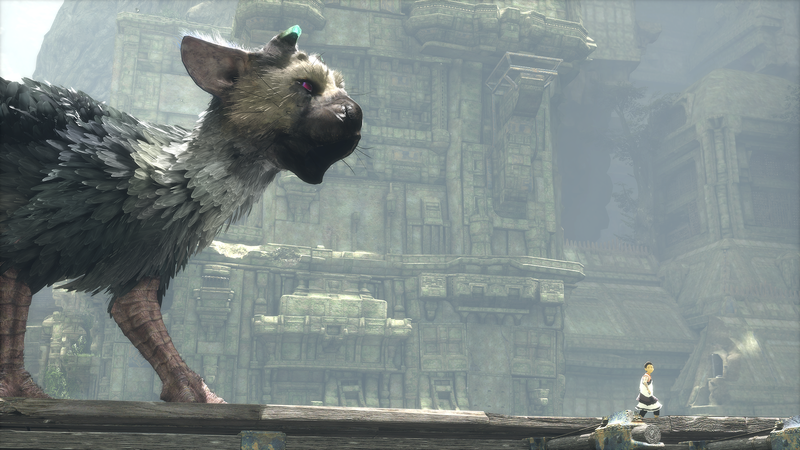 Earlier this month, it’s been confirmed that The Last Guardian will come with PlayStation 4 Pro support. The actual improvements have yet to be detailed, but it’s been revealed that the game will support 4K resolution and HDR as well as performance improvements. With the game being close to release, we should expect more details in the next few days. The Last Guardian was supposed to be released in November, but it’s been confirmed three months ago that the game required additional time. A few weeks of delay is nothing, compared to the long wait since the game was announced. A delay is a difficult decision, particularly with this game, but we have encountered more bugs than anticipated while in the final stages of development. To ensure that The Last Guardian delivers on the experience that the game’s creators have envisioned, we need to take the extra time to work on those issues. The Last Guardian launches on PlayStation 4 on December 6th in North America, the following day in Europe and on December 9th in the UK and Ireland.